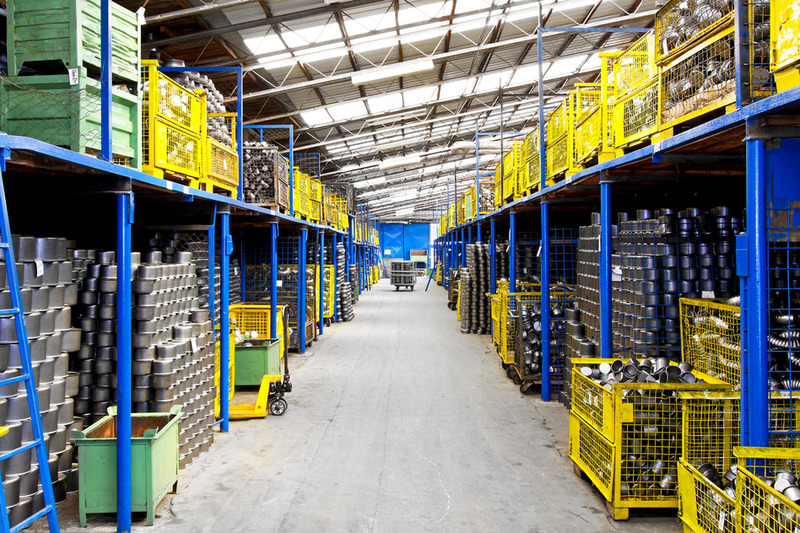 Orbit Logistics provides scalable warehouse services and environments for both long term or short term projects. Each of our Virginia facilities are fully secured and climate controlled and equipped with the latest in material handling and inventory management technologies. 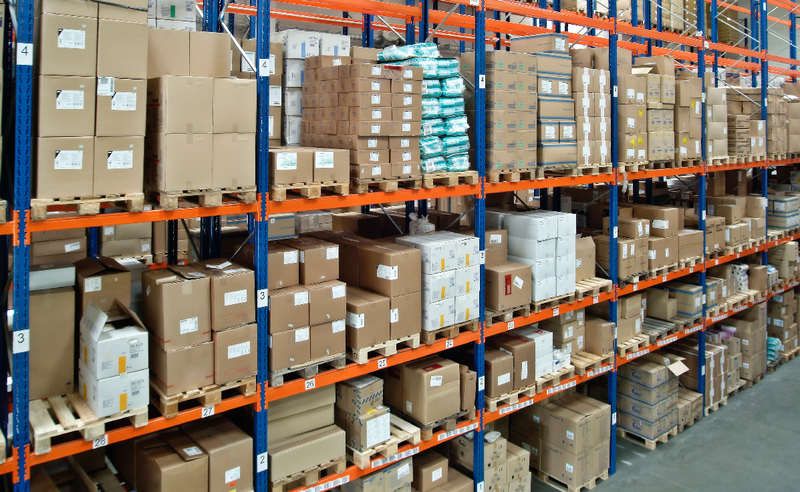 Orbit Logistics provides cross docking services in each of its Virginia distribution warehouses. Our food grade facilities are designed to maximize cross dock throughput for large retail distribution projects and are also equipped to manage load and product rework. Avoid production and process delays by utilizing Orbit’s Critical Parts Management Services. Our Real time inventory management technology coupled with our same day delivery network ensures an expedited and accurate response time for your mission critical parts. Reach out to us and learn more about how Orbit can design a scalable warehouse solution for your company.